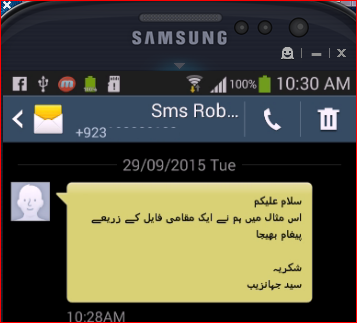 September | 2015 | Syed Jahanzaib Personal Blog to Share Knowledge ! 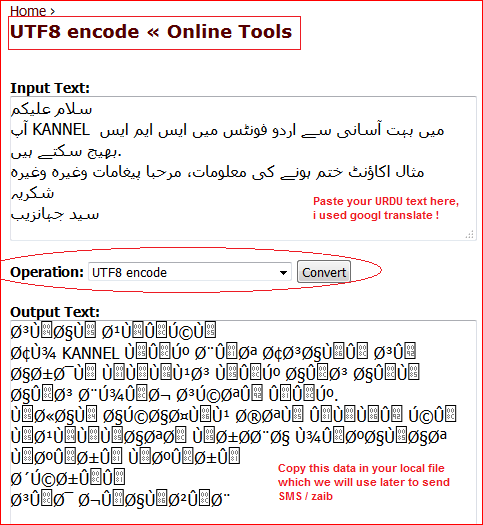 It is very easy to send SMS in URDU or ARABIC fonts using KANNEL as your gateway using &charset=UTF-8&coding=1 (in some cases its &charset=UTF-8&coding=2) code. 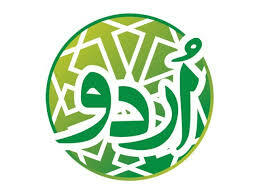 You can get the urdu/arabic font by translating it via translate.google.com and copy paste the translated text. 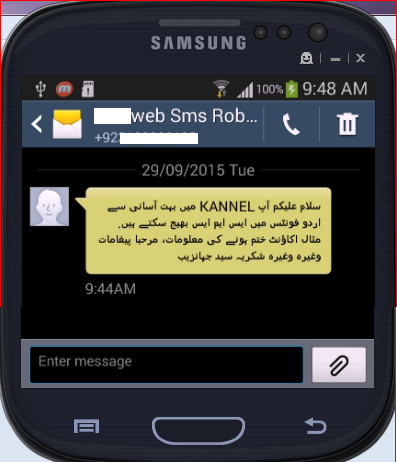 Operator requirement was to have a facility via which he can renew user account by simply sending sms to the radius system with user account name + admin password and above all only his mobile number should be authorized for this action. So basically two levels of securities are required. One is admin password, second is sender CLI , something like mac address, and this is really strong because spoofing mobile numbers is not easily possible. This method was also required because sometimes admin is out of station and opening billing page in mobile is not an easy task dueto to complex billing pages, navigation lot of pages in order to simple renew user account, and it requires good internet connectivity as well too. What if internet facility is not available in remote part, then SMS comes really handy to perform few or basic level of task. SOLUTION: A simple Script ! The following bash script will do the following. If all conditions matches, it will simply renew the account by adding 31 days to the account and add entries in SYSLOG events, and it will also add full invoice in the ADMIN account. It will also return the FULL reply with the actions taken to the sender. TIP: As you can see I have used simple text file to store the admin mobile number and simple password, but its recommended to use mysql table to store the said info for better reasons. Create Command as showed in the image. Pay attention to the SMSSENDER. 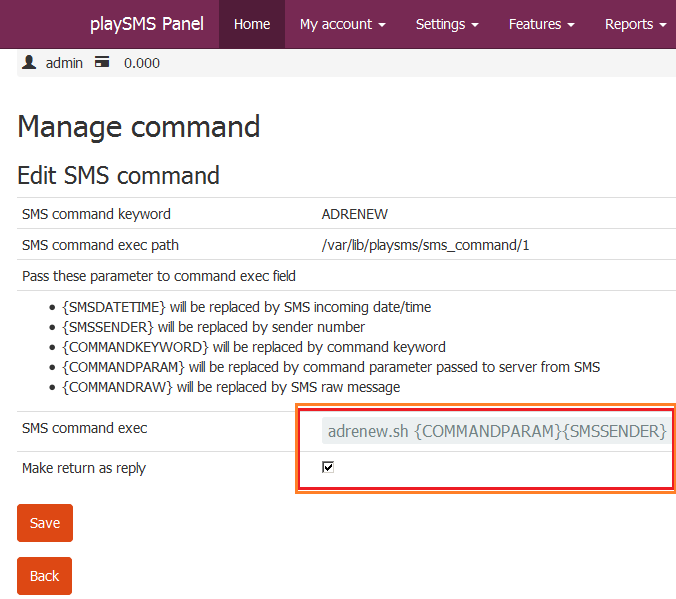 by default playsms will add comma in between commandparm and smssender, so we will use SED to separate them : ). 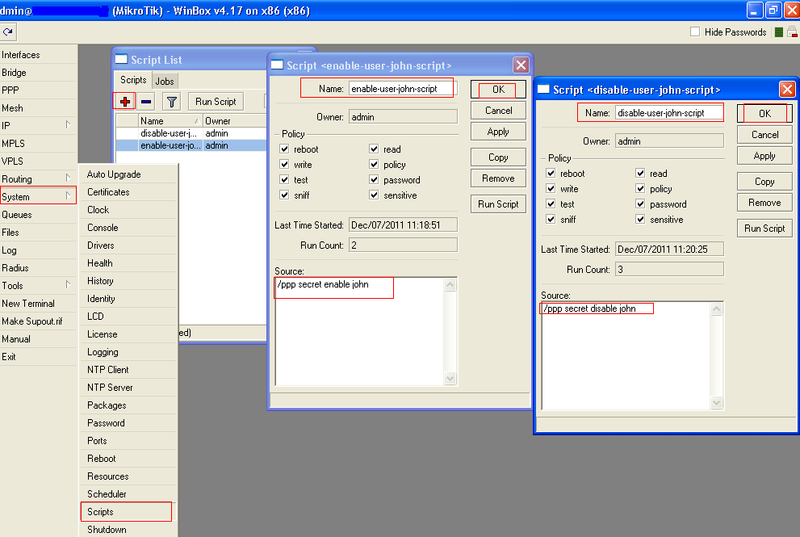 Create script with any name (as mentioned in the playSMS section) and paste the date. Just make sure you change user info like mysql id / password / text file names and location for admin mobile and admin password. echo -e "ERROR: You number is not authorized to send SMS to this sytem! Jz"
echo -e "ERROR: Incorrect Admin Password!" echo -e "ERROR: USER NOT FOUND!" echo "Account Status: EXPIRED TODAY! Last LOGOUT date: $LOGOFFDATE"
echo -e "Next Expiry =  $NEXTEXPIRYADD"
mysql -u$SQLUSER -p$SQLPASS -e "use radius; INSERT INTO rm_syslog (datetime, ip, name, eventid, data1) VALUES (NOW(), '$SENDER', 'galaxy', 'Account Renewed', '$USR', '$USR renewd - $PKGNAME');"
mysql -u$SQLUSER -p$SQLPASS -e "use radius; INSERT INTO rm_invoices (managername, username, date, bytesdl, bytesul, bytescomb, downlimit, uplimit, comblimit, time, uptimelimit, days, expiration, capdl, capul, captotal, captime, capdate, service, comment, transid, amount, invnum, address, city, zip, country, state, fullname, taxid, paymentopt, paymode, invtype, paid, price, tax, remark, balance, gwtransid, phone, mobile, vatpercent ) VALUES ('admin-$SENDER', '$USR', NOW(), '0', '0', '0', '0', '0', '0', '0', '0', '31', '$NEXTEXPIRYADD', '0', '0', '0', '0', '1', '$PKGNAME', '', '$TODAY', '1', '$TODAY', '', '', '', '', '', 'admin SMS renewed ', '', DATE_ADD(CURDATE(), INTERVAL '14' DAY), '0', '0', '$TODAY', '$SRVPRICE', '0.000000', '', '0.00', '', '', '03333021909', '0.00' );"
echo "Account Status: EXPIRED on $SRVEXPIRYFULL! Last LOGOUT date: $LOGOFFDATE"
mysql -u$SQLUSER -p$SQLPASS -e "use radius; INSERT INTO rm_syslog (datetime, ip, name, eventid, data1) VALUES (NOW(), '$SENDER', 'galaxy', '$USR', '$USR renewd - $PKGNAME');"
#mysql -u$SQLUSER -p$SQLPASS -e "use radius; UPDATE rm_users SET comblimit = '$PKGQUOTAB' WHERE username = '$USR';"
echo -e "User Billing Info:"
mysql -u$SQLUSER -p$SQLPASS -e "use radius; UPDATE rm_users SET comment = 'Last renewed by SMS $SENDER'  WHERE username = '$USR';"
mysql -u$SQLUSER -p$SQLPASS -e "use radius; INSERT INTO rm_syslog (datetime, ip, name, eventid, data1) VALUES (NOW(), '$SENDER', 'galaxy', 'Account Renewed', '$USR renewd - $PKGNAME');"
Now send sms in following format to the radius/playSMS attached system. Mikrotik ‘User Manager‘ is a free and builtin package of mikrotik which provides basic level of radius / billing capabilities. Its good for smaller networks but form its introduction till the latest version, it always contains few bugs that can be sometimes annoying for the admin and surely not suitable for large production environment like ISP’s. 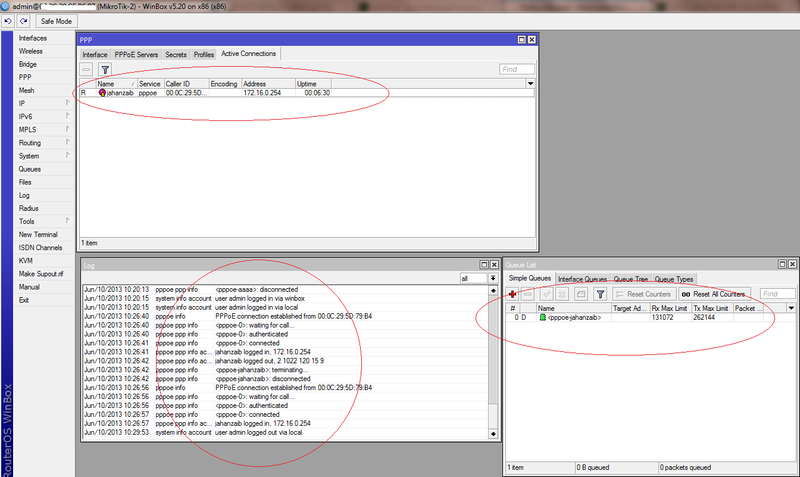 One little example is FALSE active sessions in userman where user actually not active any more in the Mikrotik connected session but the userman shows it active thus preventing user from re-connecting. This usually happens when users lost connectivity [specially wifi users] or disconnected from the mikrotik but userman still keep it in its active session therefore the user gets denied when he try to re-connect. so when the admin manually remove its Active session from the userman web interface, user then able to connect. This is no mean a solution, but you can say as a workaround only a script was posted in mikrotik forums, therefore re-posting with some mods it so that it may help others as well. Just for reference purposes. Schedule it to run according to your router load. on the load of around 150+ users with low end router, I schedule it to run after every 5 minutes as this script does take some times to calculate each user so take a note of it. adjust value accordingly. Monitoring multiple WAN links in PCC using BLACK-HOLE route approach ! Dual pppoe-client wan links are configured in mikrotik with PCC load balancing. To monitor both (ow more) wan links via some fixed routes and email in case any goes down or take other action as required. 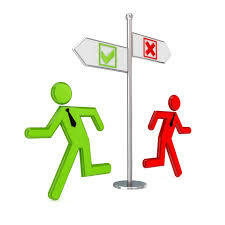 You must be aware that to achieve any task, there are multiple ways to do so, Select whatever is best and whatever works for you (offcourse without affecting any other functionality). I tried various solutions to monitor pppoe-wan clients, but most of them didn’t worked as I wanted. 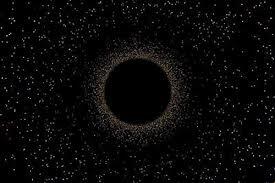 So I used blackhole route approach and it worked 100%. The problem is that as soon as one WAN (pppoe-out1 disconnects for any reason like line dead etc, the PING will then look in main table and whatever route it found (example pppoe-out2) it will pass the traffic from that available wan link, and this is BAD for our monitoring script because we wanted to FORCE specific route to always pass via specific link only. For this reason we will duplicate above routes, BUT this time we will use type ‘blackhole‘ and create higher distance value so that when default route FOR SPECIFIC MONITORED HOST goes down, then next route with higher distance value will be enabled automatically and will send packets to black-hole resulting in timeout which we will be using in net watch monitoring scripts. So as soon as WAN1 goes down, the ping to 4.2.2.1 will go to BLACKHOLE / timeout dueto above rules. same for wan2. Complete script to monitor wan1 is as follows. Just for reference purposes. :local adminmail1 "YOUR MAIL ADDRESS"
:log error "WAN1 Gateway Not Responding. Please Check DSL1 Connectivity..."
# "Emailing the DOWN status. . . "
/tool e-mail send to="$adminmail1" password=$gmailpass subject="$[/system clock get date] $[/system clock get time] -- ALERT: PTCL DSL-1 is DOWN" from=$gmailid server=$gmailsmtp tls=yes body="$[/system clock get date] $[/system clock get time] : ALERT: PTCL DSL-1 is DOWN"
log warning "WAN1 Gateway RESTORED ..."
# "Emailing the UP  status. . . "
/tool e-mail send to="$adminmail1" password=$gmailpass subject="$[/system clock get date] $[/system clock get time] -- INFO: PTCL DSL-1 is UP Now." 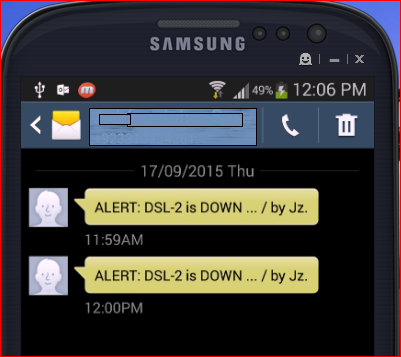 from=$gmailid server=$gmailsmtp tls=yes body="$[/system clock get date] $[/system clock get time] : ALERT: PTCL DSL-1 is UP Now." Event ID 7000 The Diagnostic Service Host service failed to start ! Today at my company, every domain user was receiving above error in there Event logs / SYSTEM section. Now open CMD and issue following command to force GPUDPATE. Just adding this post as reference on howto solve TRUST RELATIONSHIP ERROR which may appear when you try to login to your workstation using domain account. It will ask you to enter password, simply enter the Administrator id password , and enter. [prompt will not let u see the typing so careful when typing password]. Once you see successfull message , restart the machine, and then login with domain user account & hopefully it will login insha Allah. It will ask you to enter account credentials, , simply enter domain\ID and password of domain Admin account, and enter. After then simply log off and login with your domain id (or better to restart the system) and it will work Insha Allah. Then reboot & will be restored just like in previous working condition. if you use the network wizard, you dont have to join – re-join the domain, it will simply add the computer entry in AD. 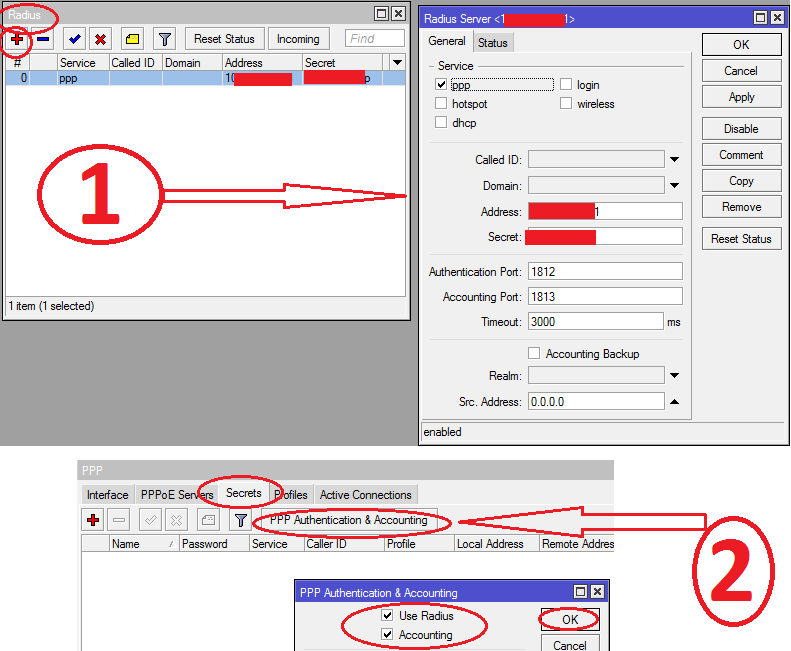 If your domain account don’t have ADMIN privileges, then you have to login with system local admin account. 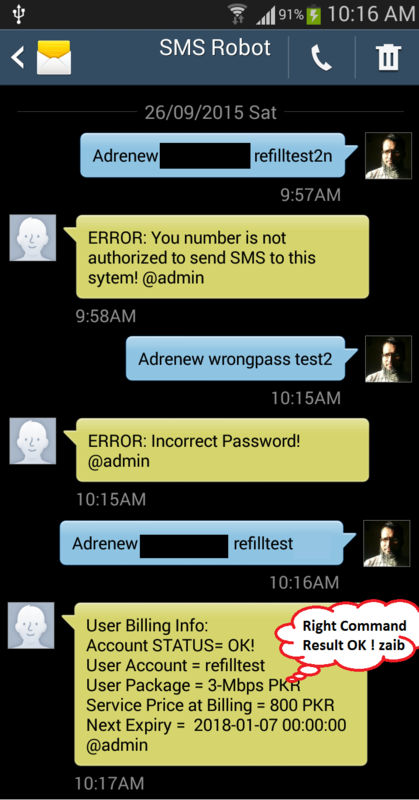 If you even dont have local admin account then reset it from any password crack utility. 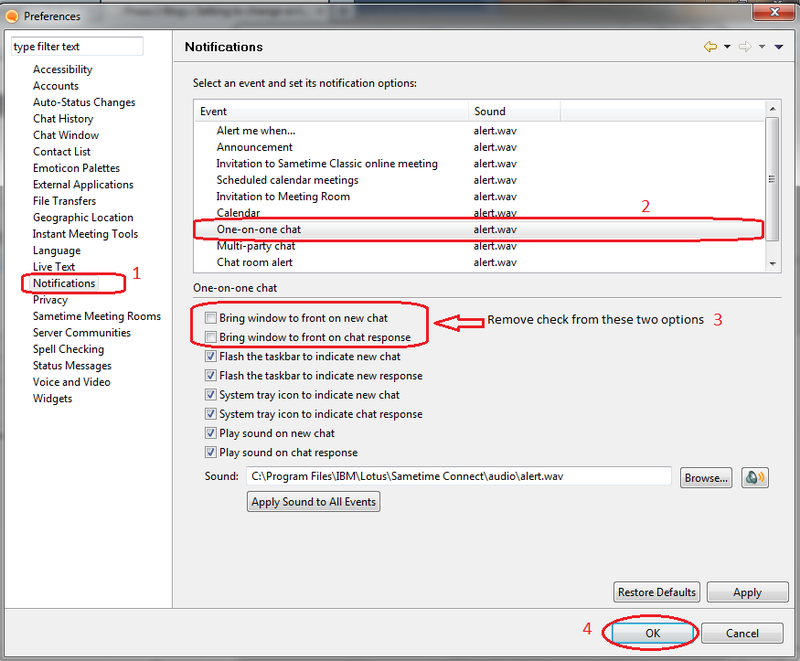 if nothing works, then you have to unjoin this workstation from the domain, and re join it. 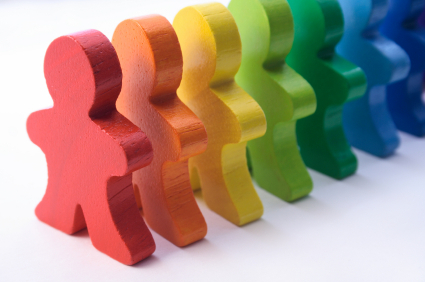 If you use same user id on rejoining then you will see the same user profile as before. Afterwards It may ask you for a restart … Do so so changes can take effect.